You might recognize him from the Energy Burst videos, or even from his Chair Corps Workplace challenge. Patrick Quint is a force to be reckoned with. This go-getter comes from Mass Spectrometry Lab in Immunostains, a division of Anatomic Pathology in DLMP, where he has gone above and beyond to impact his entire work unit in a positive and meaningful way. Patrick was inspired to become a wellness champion and had ideas to make a difference in anatomic pathology (AP). Patrick's main goal is to practice healthy living. "People tell me they don’t want to go to the DAHLC because they are afraid of what the ‘more fit’ people will think of them. I tell them that their being there will inspire other people in the same position to step outside their comfort zone and reach their fitness goals. My goal is to teach people that living a healthy lifestyle is easy and doesn’t require visiting the gym every day or switching to an all-carrot diet." Through a trial and error process, he has found what works for his department: attending lab meetings to meet colleagues and supervisors, speaking at divisional meetings to discuss current programs and promoting DAHLC offerings, team-oriented programs, and appointing team leads for better communication. 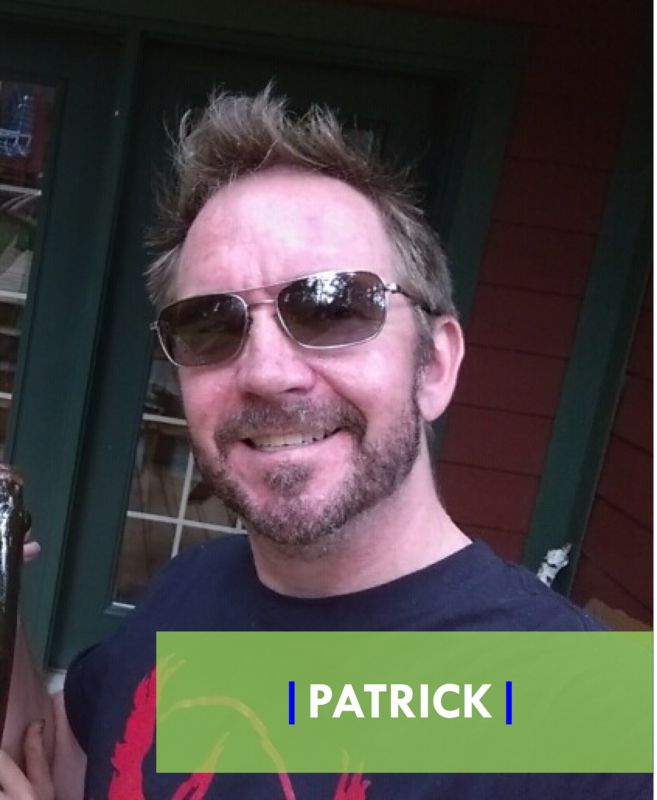 Patrick has done multiple health and wellness programs in his work area. One of the more popular initiatives was a 9-month program using Improvement and Coaching Kata (ICK), a LEAN technique, that he co-lead with another colleague. They taught healthy behaviors and promoted individual development to over 70+ participants! It was so successful that it was accepted as an abstract to the 2016 Mayo Clinic Quality Conference!